Whether you are a student or a businessmen, using internet at night is evident. Now that we have smartphones at our disposal at all times, we usually use internet on our smartphones rather than PCs or laptops. This requires mobile SIM internet. And, that’s the purpose of this post. 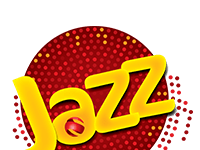 In this post, we will be discussing Zong good night internet packages, their prices, their codes for subscriptions, and their details and terms and conditons. You can easily subscribe to the Zong late night internet package b sending an SMS “gno” to 6464. Send SMS ‘GNO’ to 6464. To unsubscribe to the Zong Good Night package, simply send an SMS ‘Unsub GNO’ to 6464. Zong offers a night package of 2.5GB Internet Data for avid internet loves. The package is only available for around nine hours so it isn’t the best package for those who want a 24 hour package. But, at the same time it will keep you busy and at least let you watch a complete movie without problems. The package is valid between: 1AM – 9AM. So that makes it around 9 hours of use. You can use it in the morning or late at night – depending on your will. Make sure to use the package between this period because it will expire within a single day. The Zong night package is available for a simple charge of Rs. 15. This means you can subscribe to the package again if you have consumed the bandwidth completely. 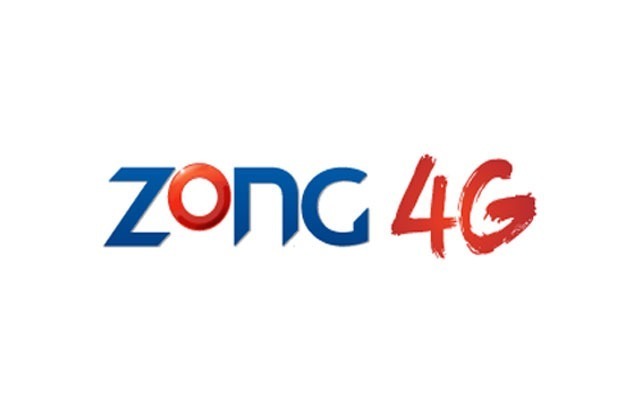 The package is available for all Zong customers who would like to use its 3G or 4G services with up to 2.5GB per night. The package allows users to consume the package between 1AM to 9AM at night and charges are Rs. 12+tax per day. Total price will be around Rs 15. 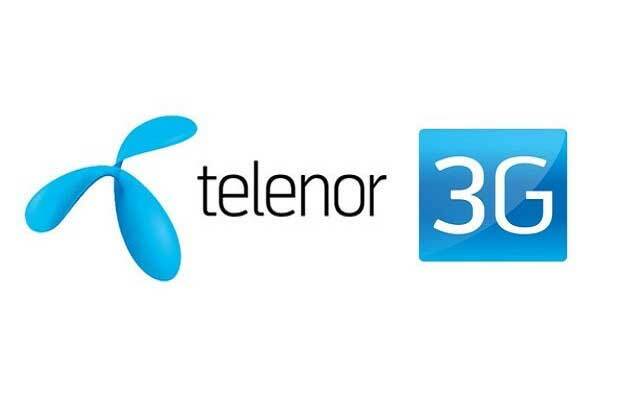 Without having Rs 15 in your mobile, you won’t be able to subscribe to the Zong package. Can you use good night offer with other internet packages? 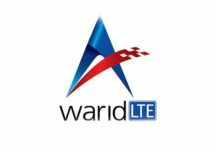 Yes you can use Zong late night internet package with all internet bundles. 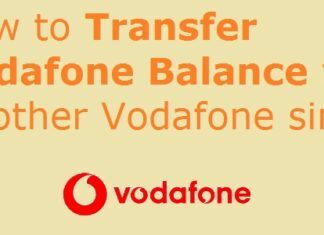 If you have balance in your mobile phone, then the offer will renew automatically. What speed will I get if I subscribe to Good Night Offer? The Zong Good night package is available with both 3g AND 4g SERVICES. What are charges after I consume the package? You will be charged 1RS per MB for out of the bundle internet usage.